Manufacturer: US Playing Card Co. Publisher: US Playing Card Co. 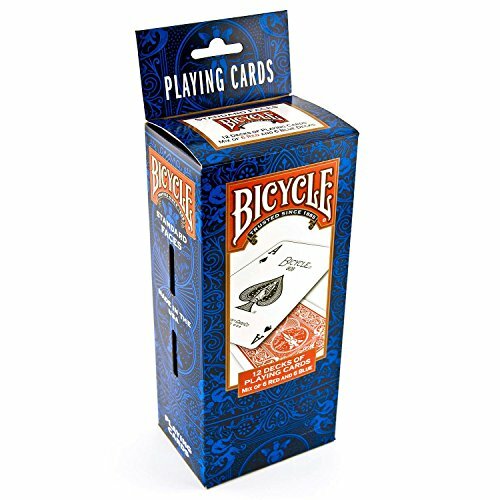 Studio: US Playing Card Co.